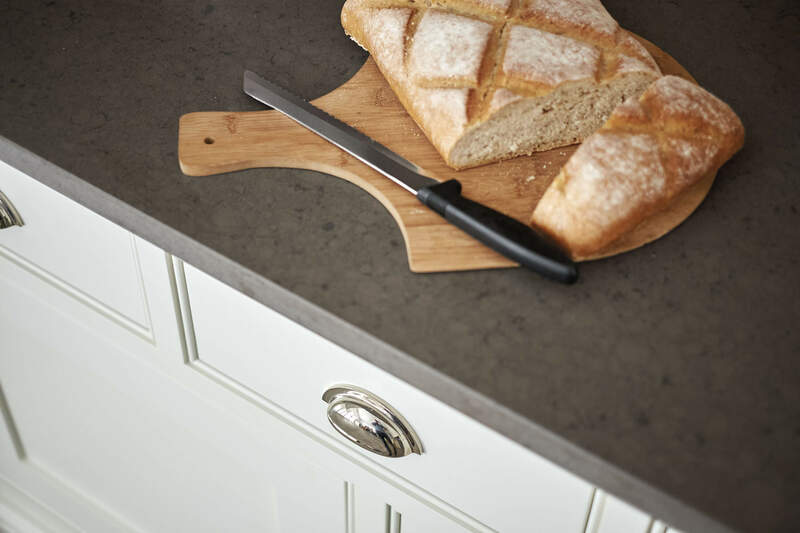 Our bespoke engraving service allows you to add a truly personal touch to your kitchen, creating a lifelong connection that is special to you. From labelling drawers to carving your children’s names, you can really make your mark. 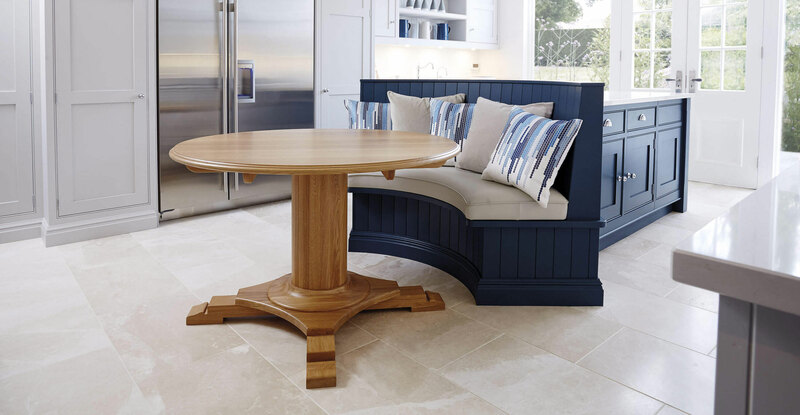 Tom Howley offers a bespoke carving service which means you can have almost anything carved into your drawers or cabinetry. 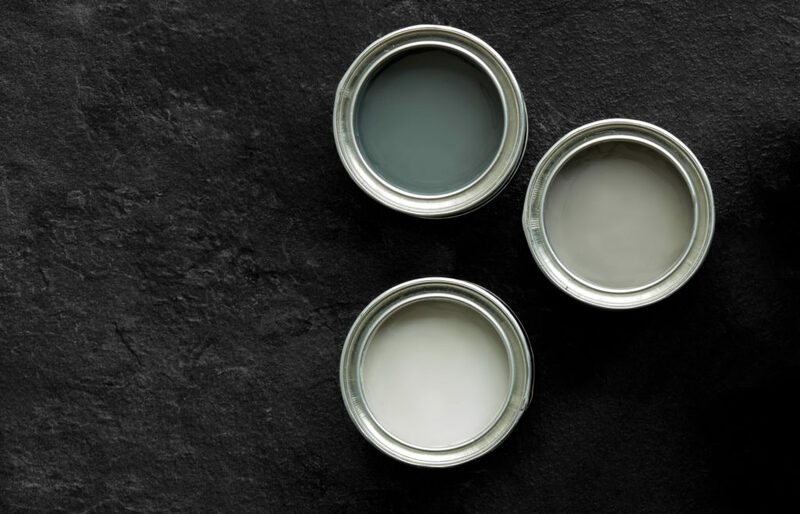 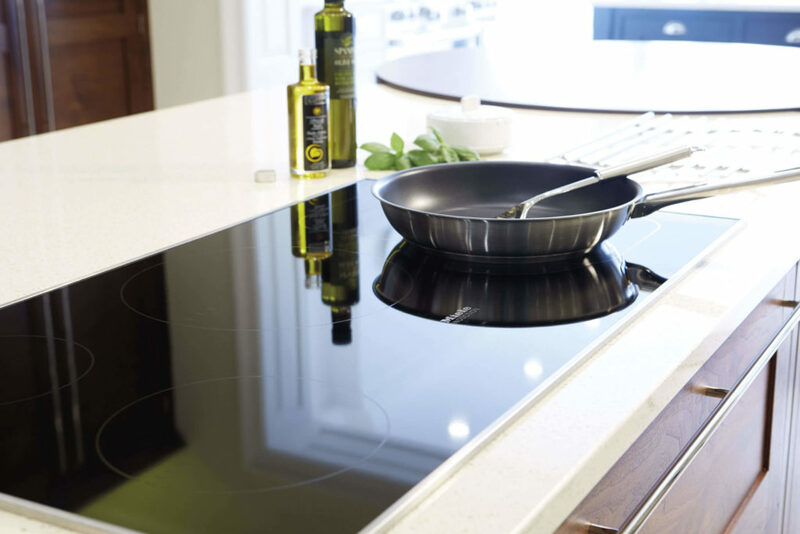 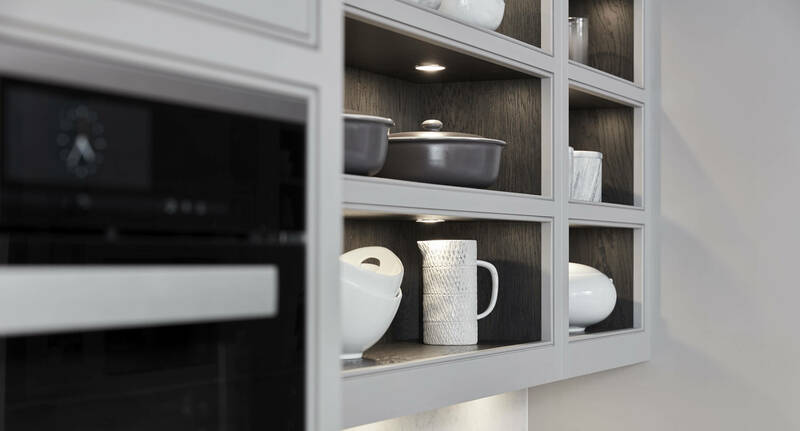 This unique method of personalisation will give you a lifelong connection with your kitchen that is special to you. 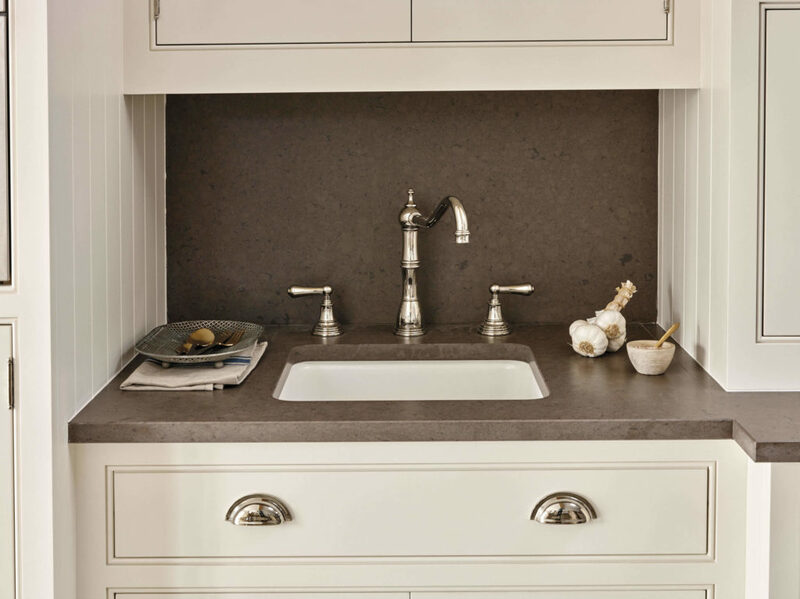 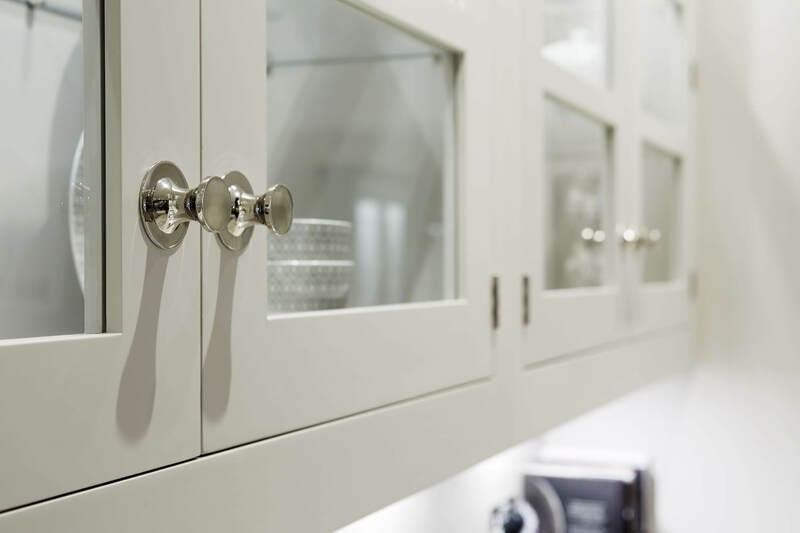 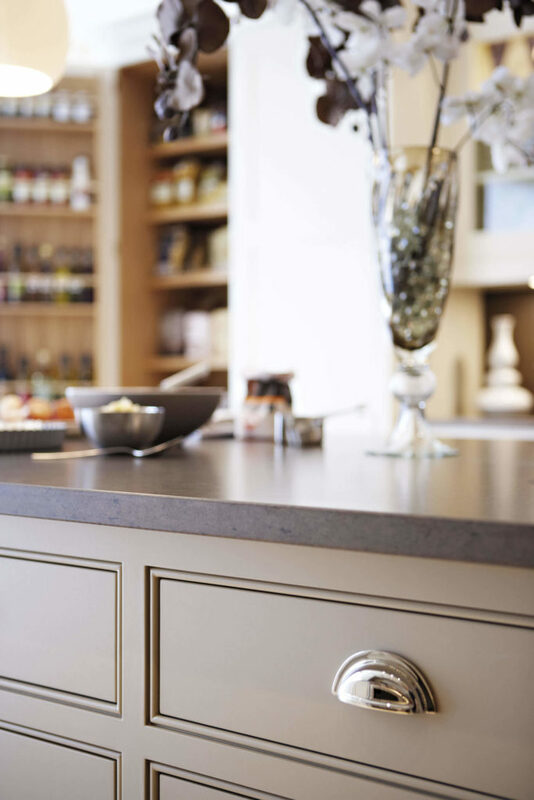 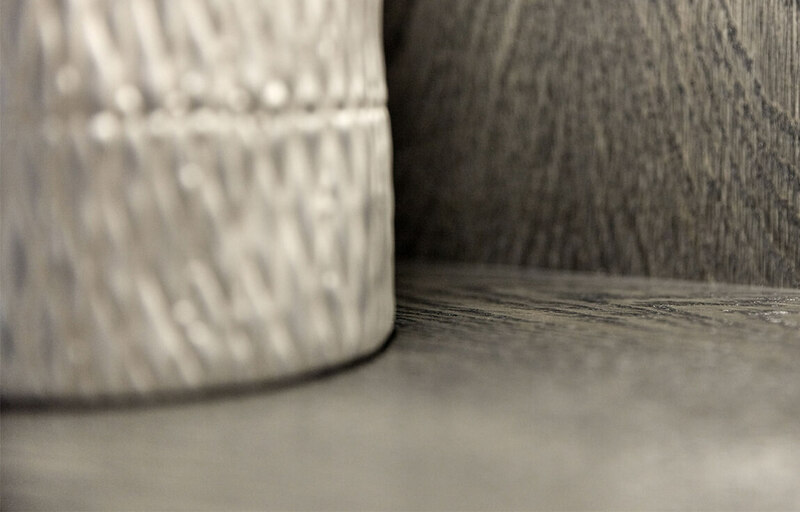 Every inch of a Tom Howley is designed to fit your lifestyle, but bespoke carving gives you the opportunity to really put a personal stamp on your kitchen. 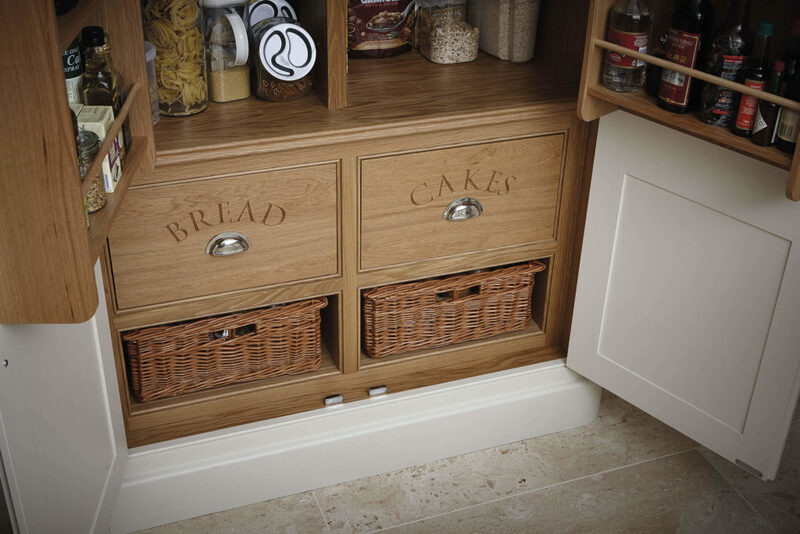 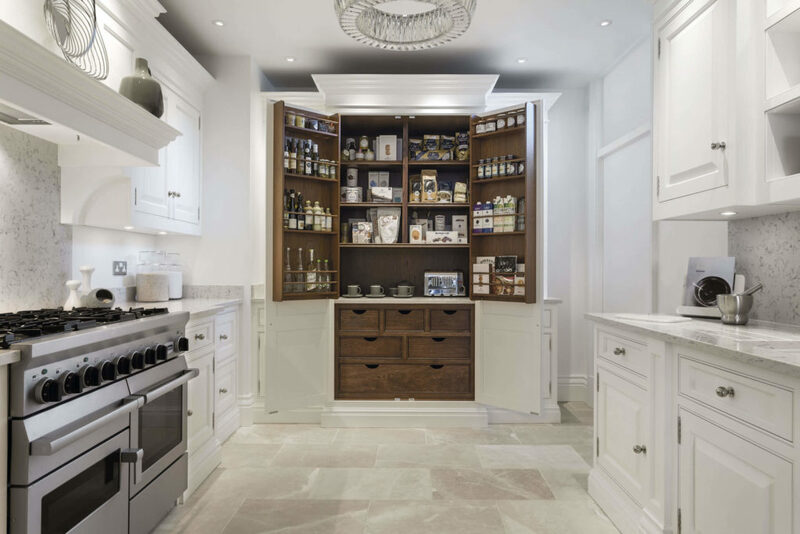 Organise your kitchen by having cabinet doors and drawers carved with the names of their contents, so nothing ever gets lost again. 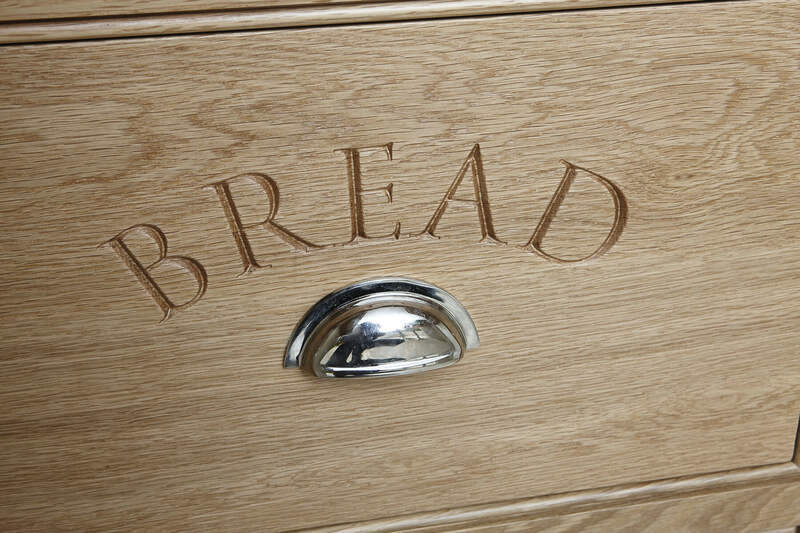 Bring inspiration to your kitchen with your favourite words engraved into the woodwork. 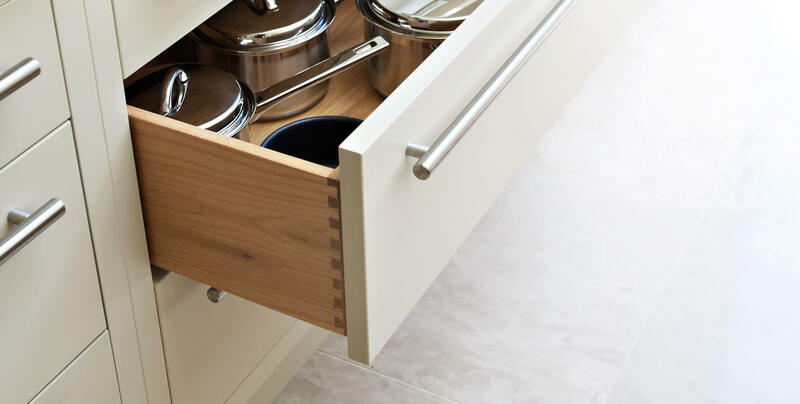 We’ve helped coffee connoisseurs engrave drawers with their favourite blends; proud Mums carve out treats for their children and countless others add personal touches to elegant designs.